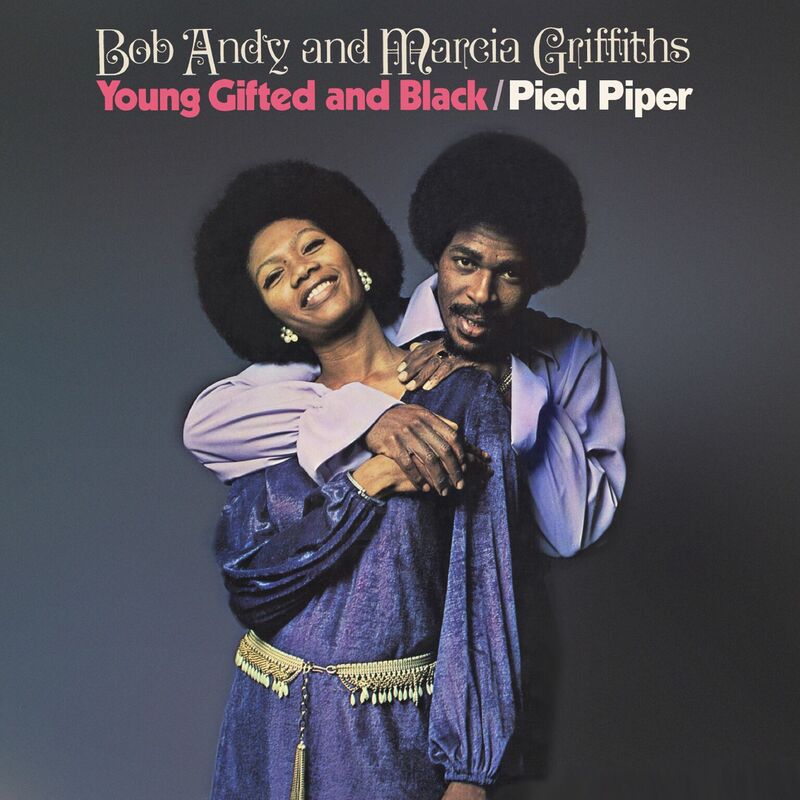 Prior to uniting on disc towards the close of the sixties, Bob Andy and Marcia Griffiths had enjoyed successful solo careers in their native Jamaica, both having previously scored significant hits for Studio One Records. Soon after joining Harry Johnson's stable of artists, the duo made the British pop charts with a joyous reggae version of Nina Simone's 'To Be Young, Gifted And Black', which peaked at number five in the spring of 1970. The following summer, the pair returned to the UK Pop charts when their self-produced version of the Crispian St. Peters' pop hit, 'Pied Piper' made it to number 11, but by the mid-1970s both singers had returned to their successful solo careers, with Marcia also becoming a third of Bob Marley's all-female backing band, the I-Threes. This long overdue set comprises the popular duo's two Trojan albums from the early 1970s, including the two best-selling title tracks plus a host of superior early reggae sides, including the rare Jamaican mix of 'Young Gifted & Black'.